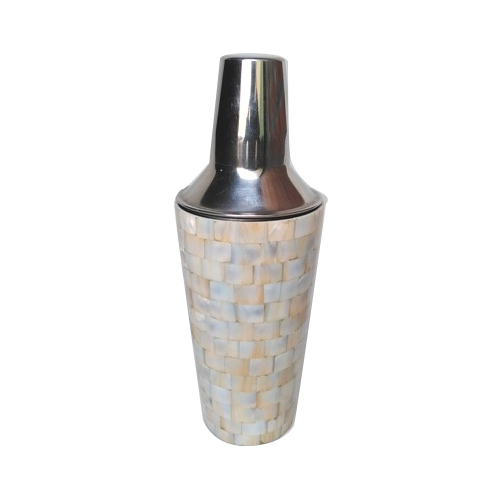 Established in the year 2008, at Moradabad (Uttar Pradesh, India), we, “R A Exports”, are engaged in manufacturing a superior quality range of Candle Holder, Decorated Bowl, Flower Vases, Wall Decor, etc. These products are extensively appreciated for features such as attractive color combinations, impeccable finish, elegant designs, eye catching appearances and high quality standards. We offer our product range in various colors, designs, patterns to our clients.